The Genuine Beer Blog: Anchor's Liberty Ale !!! Hey Everyone, The weekend is here and it's time to sit back, relax and enjoy. Today's beer review is from the Anchor Brewing Company. Hope you all enjoy !!! 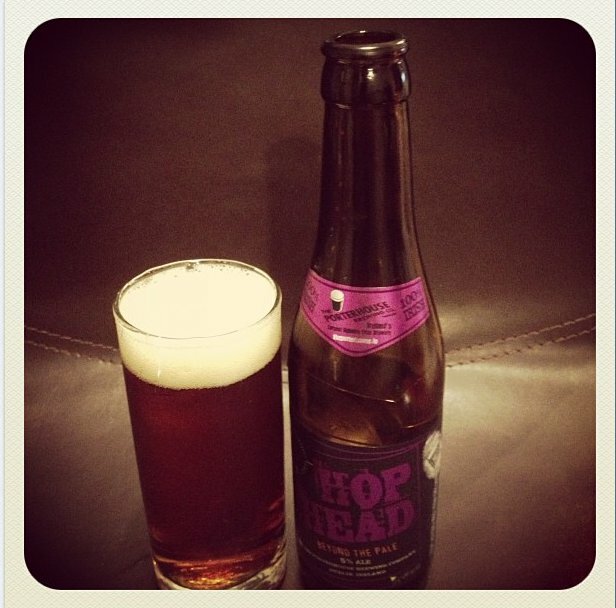 Also looking to read some other beer reviews why not check out The Beers page !!! 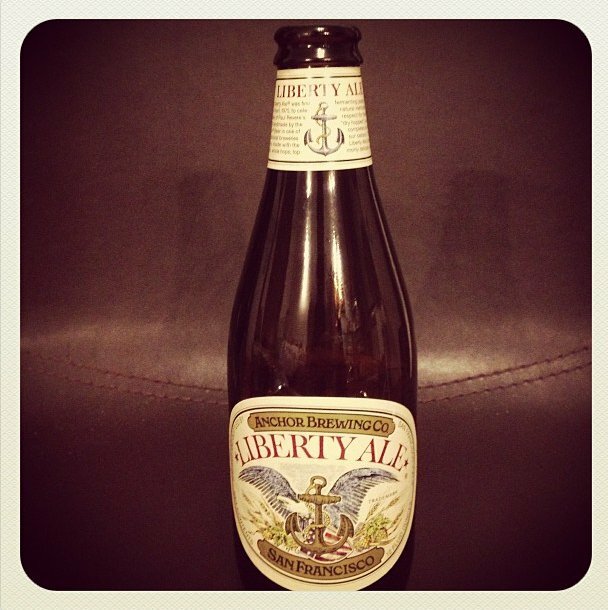 Liberty Ale is a really nice, refreshing, light beer, with a slight citrus feel to it. 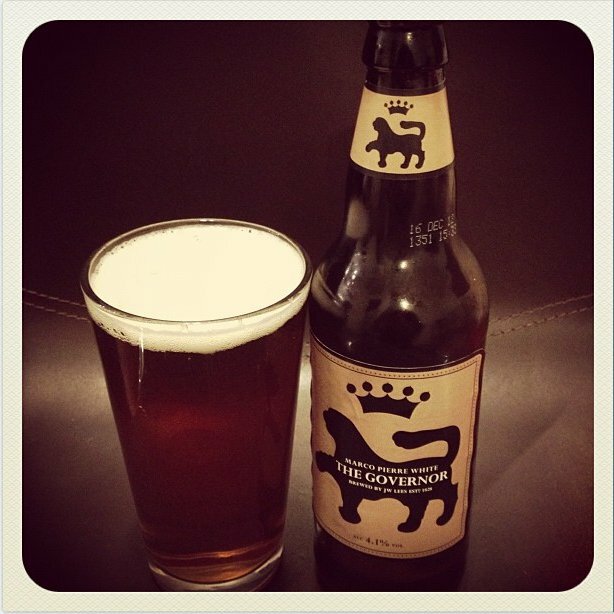 There is a slight hops nose and taste to this beer which is great, bringing a slight bitterness to the beer. There is also a slight sweetness to this beer which brings the whole beer together, making it really well balanced and giving the person drinking it an all round taste and feel in the mouth. There is a slight bitter after taste to this beer also which I think is a fundamental attribute to a great beer, making you want to have sip after sip. Liberty Ale is a really enjoyable beer, that is extremely palatable and easy to drink. There is little carbonation to this beer also adding to it's easiness to drink it. Another great attribute to this beer is that it doesn't taste overly strong in alcohol, which considering its 5.9% ABV is a great achievement. 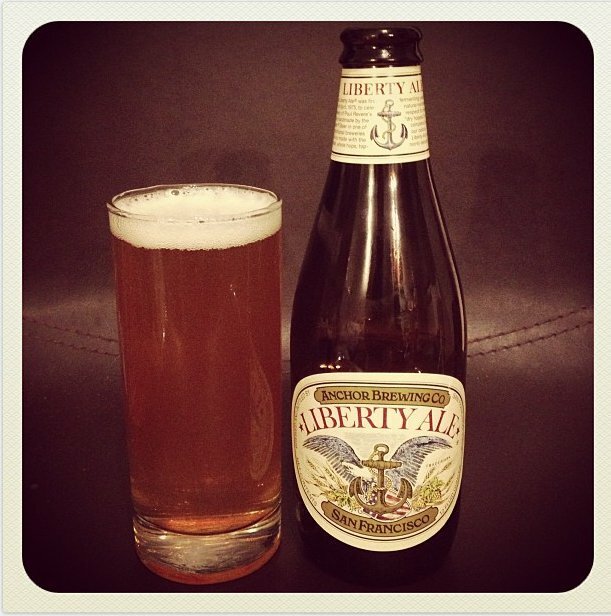 If you are a fan of Anchor's Steam Beer, then you will definitely be a fan of this Liberty Ale. It has similarities to the Steam Beer, but in my eyes is a much nicer, more developed flavoured beer. On the whole Liberty Ale is a really nice, light refreshing beer, with nice developed flavours, with a slightly bitter, citrus after taste. All in all I would recommend this beer highly as one to go out there and try, you will all really enjoy it i'm sure of that.